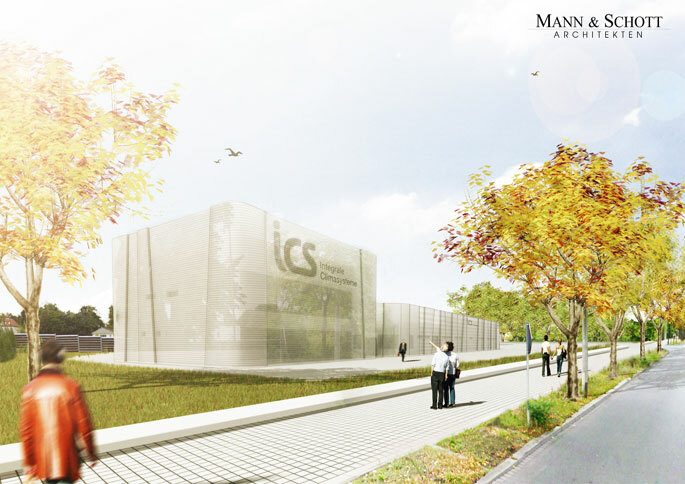 The architects Tilo Mann and Kai-Uwe Schott are the leader of the office Mann & Schott Architekten in Leipzig. The downtown office was founded in 2003 and has a lot of experiences in the design and construction of regional and international projects. Our team accompanied different tasks from the first conversation about the creative processes of planning designs until the realization of specific planning tasks. The development of projects is based on an active exchange of informaions with the project team. At the planning process we want to find the best architecture for each building project. Private developers, public contractors and property developers charge us for residential buildings in diffrent sizes, classic houses, luxurious town houses, apartment blocks and functional rehabilitation and reconstruction and interior fittings. The projects we deal with, we also handle with curiosity and joy of discovery, it doesn`t matter how often to recurrent the similar kind of tasks. We attach great importance to keep an open mind and to find a reasonable, sometimes very personal and always sophisticated solution for the locations and tasks. In our job we take care about thr economically and the ecologically factor and we are striving for sustainability. In our point of view, architecture is a place to live and to experience.